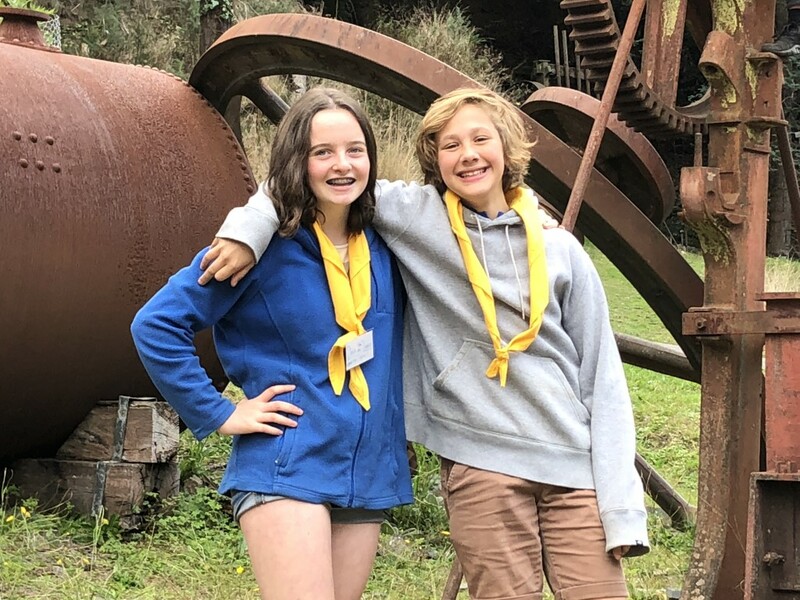 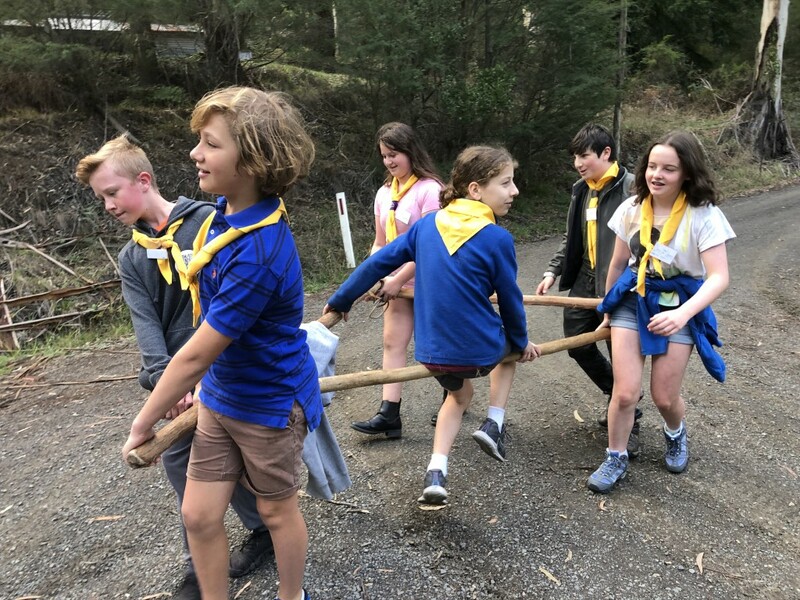 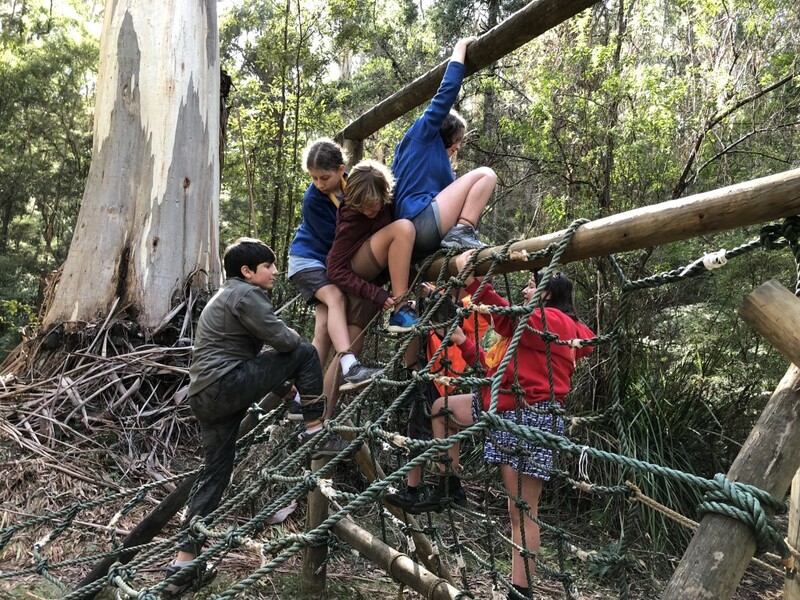 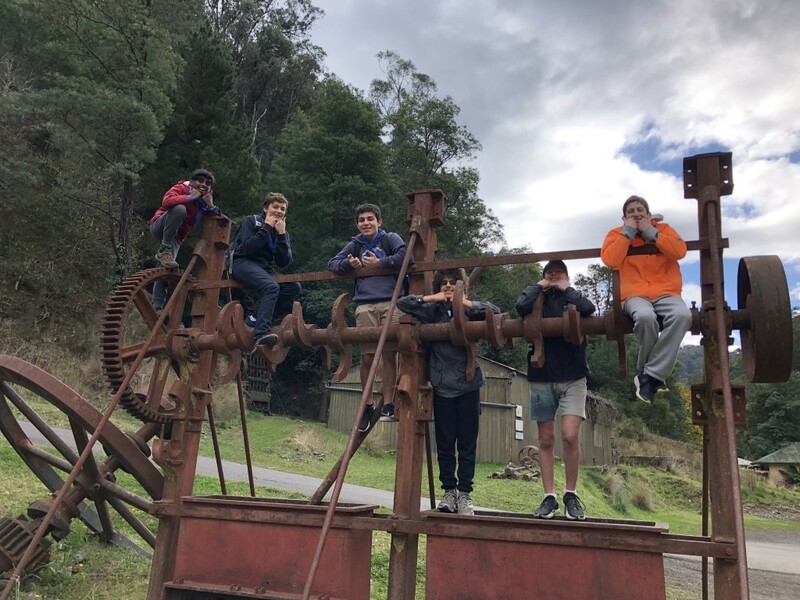 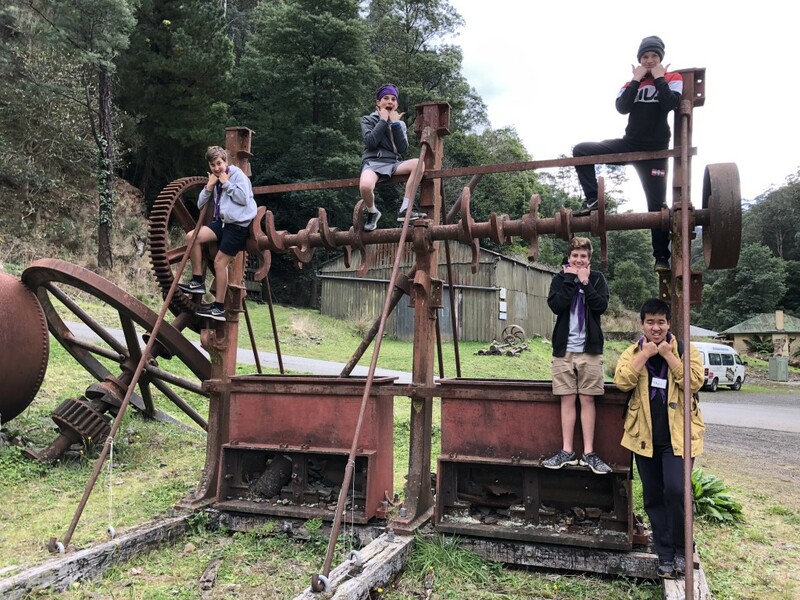 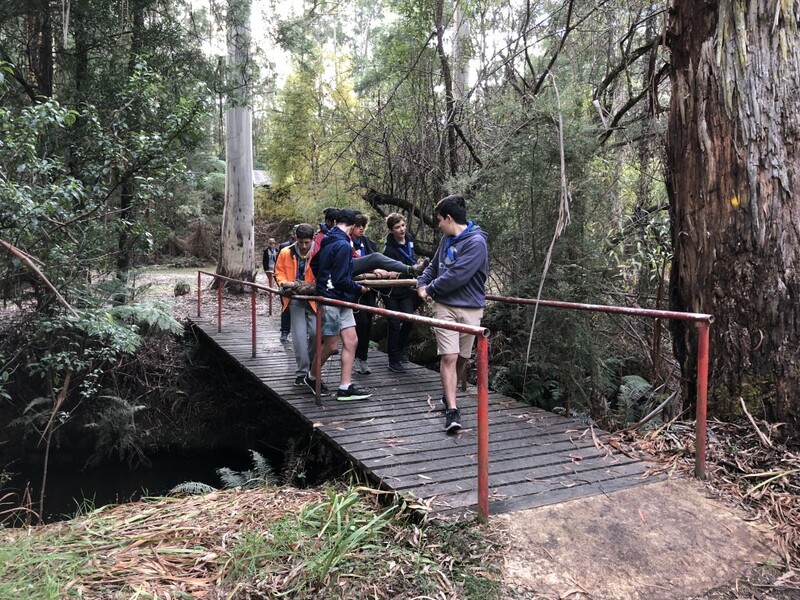 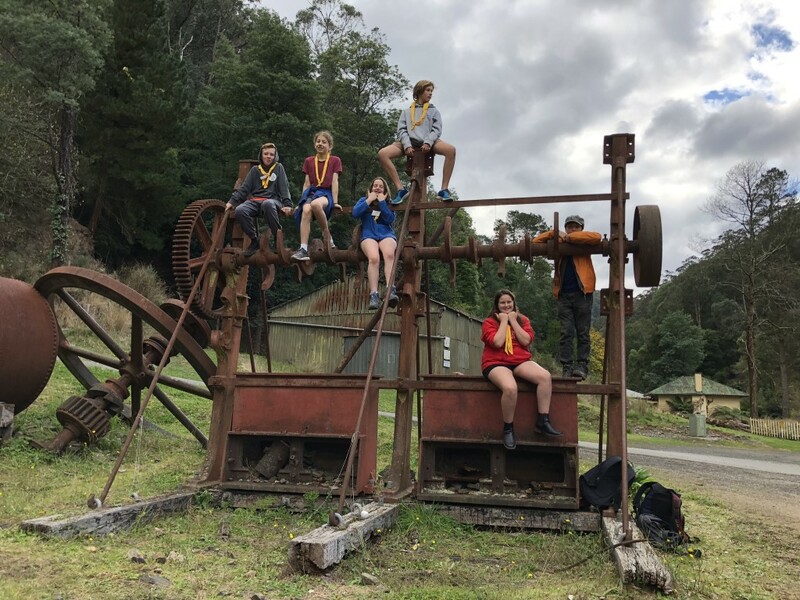 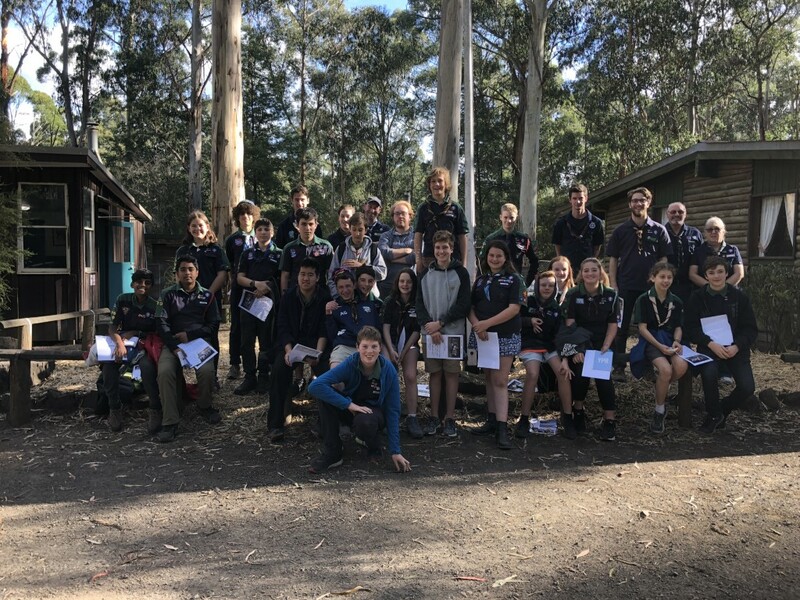 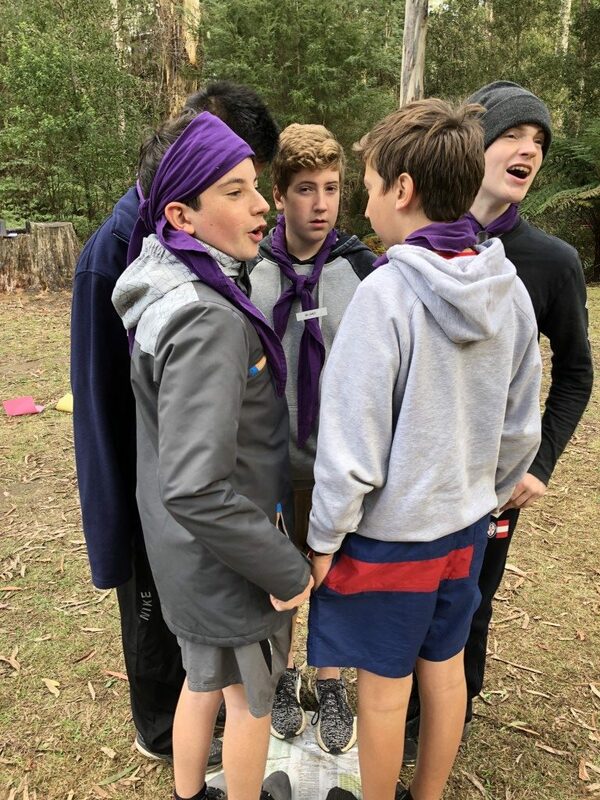 Dara, Sascha, Blake, Josh K, Sam and Aidan S attended a 2 day camp up at Caringal Scout Camp 2.5 hours from Melbourne in May. 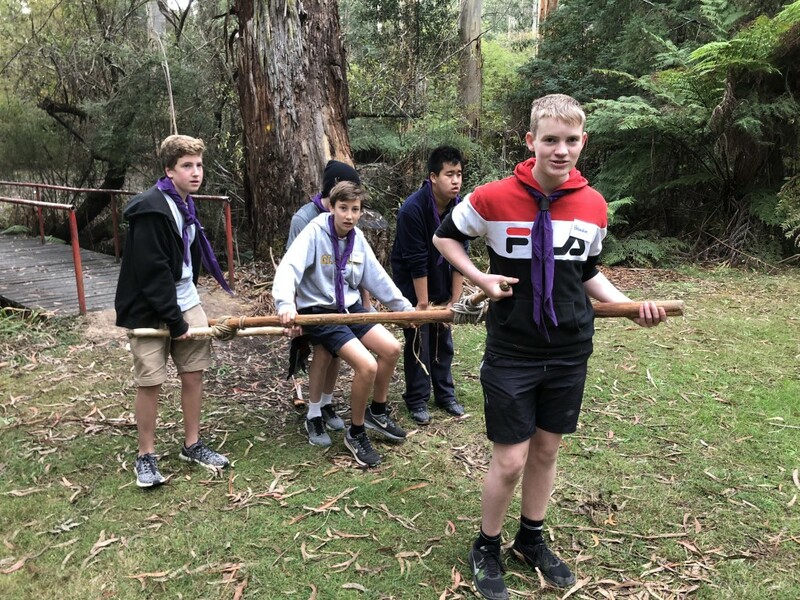 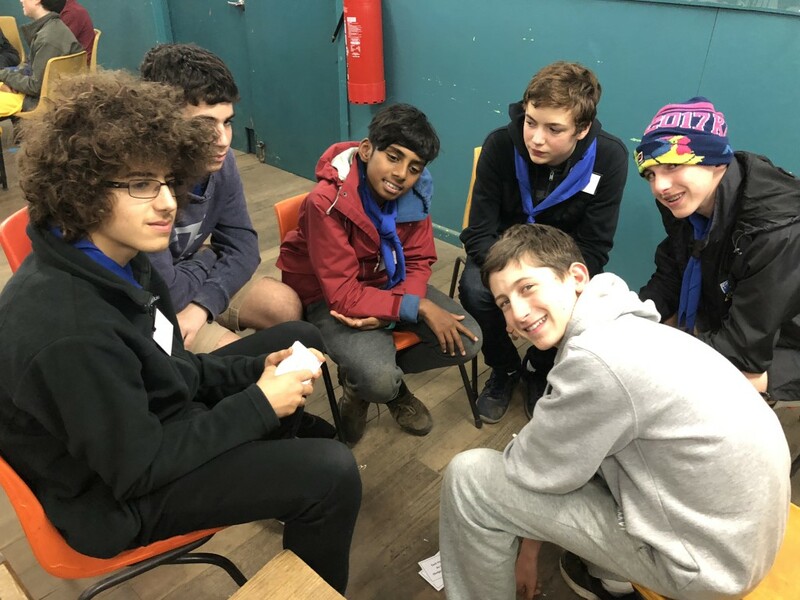 This was also attended by other Scout groups in our district and is a great weekend where the more senior Scouts get to work on their leadership skills. 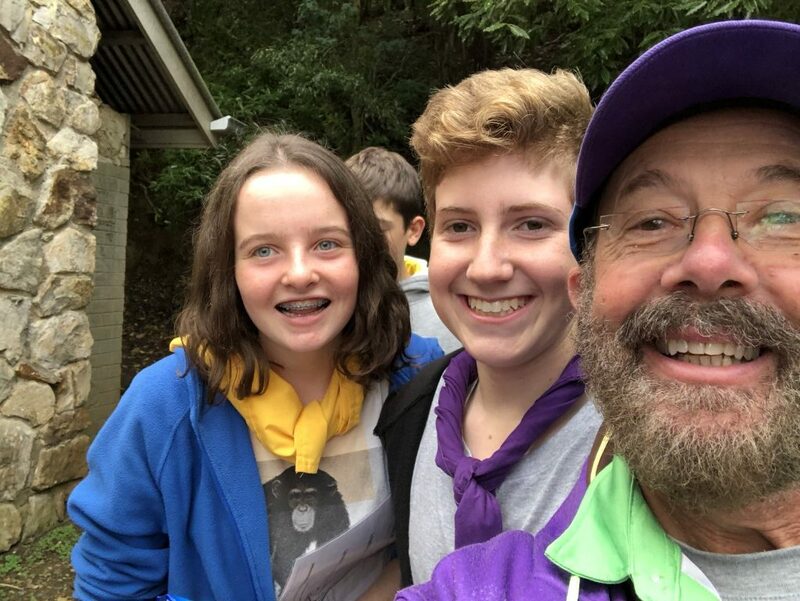 I know that these weekends are invaluable to our Scouts and impart competences that will come in handy within Scouts but also for the rest of their lives. 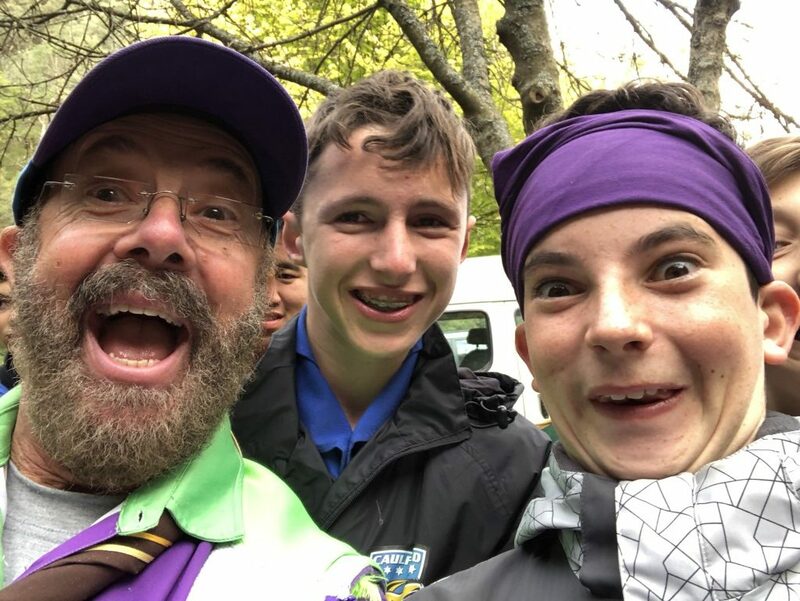 Thanks to Gary, Tristan, Eli and Ari for coming up and supporting the Scouts over the weekend. 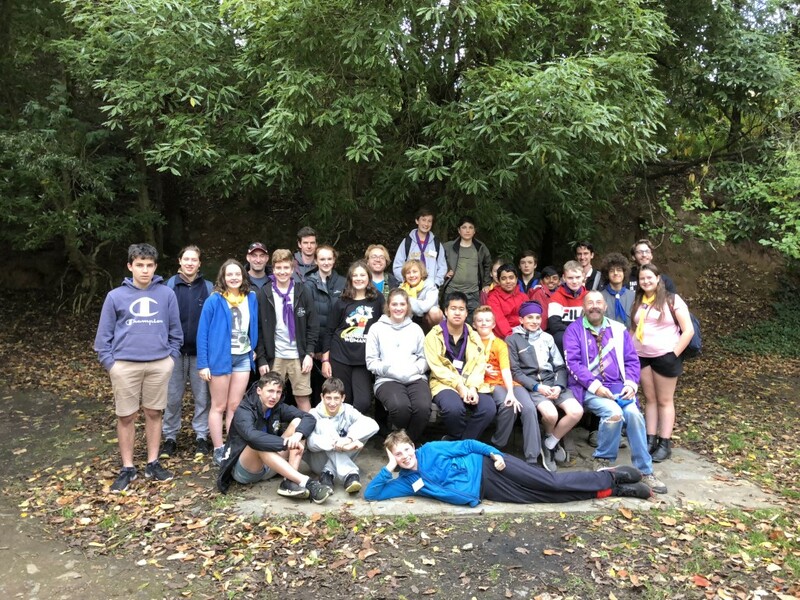 Without your devotion to our Scouts they would not have experienced this camp.